Plywood package or according to clients' requirements. 1.The voltage about the power supply can be selected by the customer’s specific requirements. 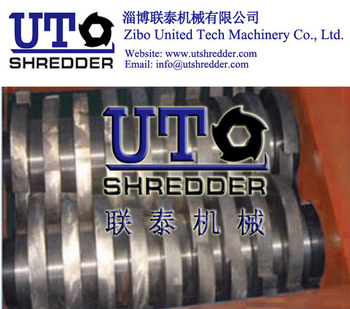 2.The shredder capacity can be influenced by the material compostion and output size.